When running a business, whether it be as a partnership, company or a sole proprietor, it can be daunting navigating your way through the maze of legal obligations. You may have questions such as “Do I need a shareholder agreement or a partnership agreement?” “What are my duties are as a director?” “Are these lease terms normally included in a lease?” …or perhaps you just need some advice on debt recovery. 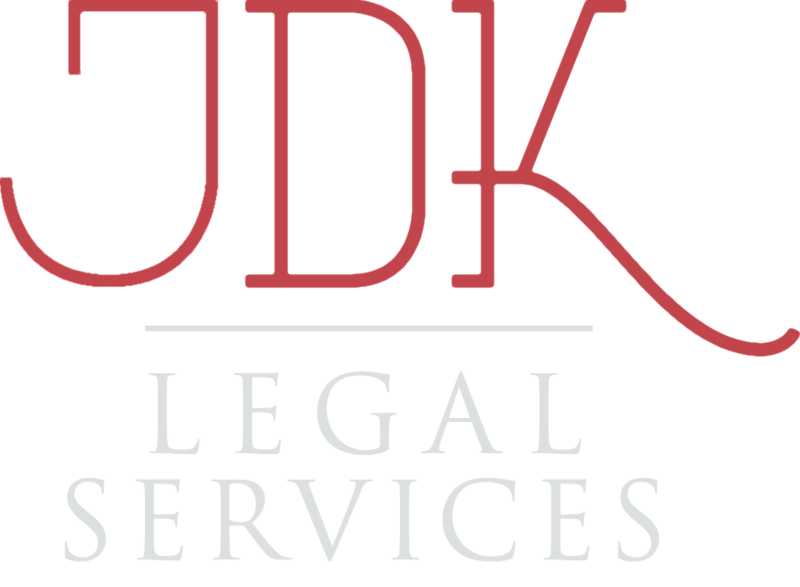 JDK Legal Services can help you with a long list of situations in business. If you are in need of some legal advice associated with running your business, give us a call. 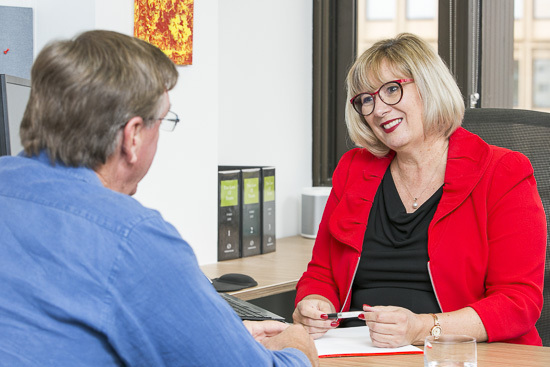 You will work directly with June Kenny, who brings the resources, connections and experience of directing a well-known Perth law firm to her boutique practice. Valuing honesty, integrity and a personalised approach, you will be expertly guided throughout the process so you can get back to the important work of running your business. we can guide you step-by-step through the process. We work with a strong network of advisors in law, accounting and other areas of business to ensure we can bring you the very best resources. Guiding you through complex matters, you will feel supported and informed working with us.